The company sells many components they make themselves, and it seems this modded K5 got as many of them as they could fit on it. What resulted is probably one of the best looking modded off-roaders I’ve ever seen, which blends decent off-road capability with a head-turning look, strong performance courtesy of an LS3 swap, and some modern gadgets too. If this is the Ringbrothers’ idea of an off-roader, then we ask them to make more of these, or start selling them as scale models, because I want one to put on my office desk. When you think about it, Chevrolet is a producer of cheap, mass-produced cars. Its cars aren’t exactly something we’d call premium, however, some names under the Chevrolet umbrella definitely have that premium feel to them – most notably the Camaro and the Corvette. Have you ever witness someone comparing these two with the likes of BMW M cars or even Ferrari cars (in the case of the ZR1, for example). I am sure you have. So, yes, these are Chevrolet’s halo cars- those which can, unlike the Trax or the Cruze, compare outside their imaginable segments. What if Chevy plans to do the same with the Blazer? To transform it from a classic cheap crossover to something one may even consider comparable to certain premium cars. The Blazer definitely has the right name and, probably, the right looks on top of that. In this article, I will explore five ways the Blazer could compete outside its class. Maybe with cars such as the Jaguar F-Pace, the Infiniti QX50, or the Acura RDX. These are all five-seat, luxury, midsize crossovers, just like the Chevy Blazer. So, for the sake of this article, let’s forget about its true competitors – the Ford Edge, the Hyundai Santa Fe, the Nissan Murano, and the Subaru Outback. In a surprising turn of events, Chevrolet revived the Blazer after a 13-year hiatus. Granted, it wasn’t totally unexpected as there were rumors about a revival, but the new Blazer came out of the blue, with no warning in the form of leaked photos or spy shots. And the revival also brought a lot of drama, as the new Blazer isn’t the rugged, body-on-frame SUV that everyone was hoping for. Instead, Chevy reintroduced the iconic nameplate for a unibody crossover that slots between the Equinox and the Traverse and mixes styling cues from the Camaro and other Chevy vehicles. It’s definitely confusing for such a big revival and gearheads the world over are debating whether GM made the right move here. As we usually do when an important vehicle is launched, we’re joining the discussion with opinions from the TopSpeed staff. Read them below. Will There Be a Performance Chevy Blazer or an Off-Road Capable Chevy Blazer ZR2? In the world of today where SUVs such as the Porsche Cayenne or the Alfa Romeo Stelvio act more like sports cars than utility vehicles, we Americans have to keep up. We have been doing so with the likes of the insane Jeep Grand Cherokee Trackhawk or some “spirited” versions of other large SUVs. Yet, it seems that manufacturers here lack the conviction of the Audi S division, or the Mercedes-AMG division to make high-performance versions of basically every car they sell, SUVs included. 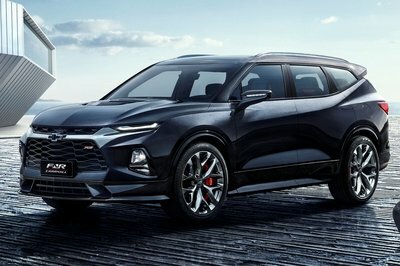 With the introduction of the new Chevrolet Blazer, I was curious about the possible prospects of a performance version, or a “soft, off-road” knockoff. Not that the Blazer name is entirely dissociated from that kind of thing. Looking back in past, we have the Blazer Xtreme Sport or the Blazer ZR2. One of these was a sporty version, while the other a rather interesting, off-road-focused machine. Can Chevrolet bring any of these back? 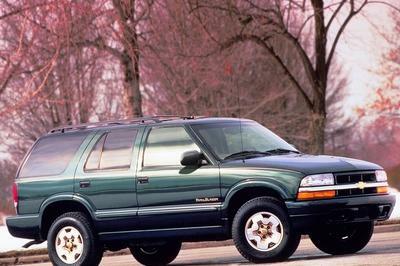 This just in: Chevy revived the Blazer after 13 years! That’s pretty cool, but this new crossover makes a few people unhappy. Because it’s not a boxy hunk of metal and it doesn’t ride on a body-on-frame platform. And it’s wrong! Of course, we have known for quite some time now that the new Blazer won’t be a rugged, off-road eager machine with two doors. 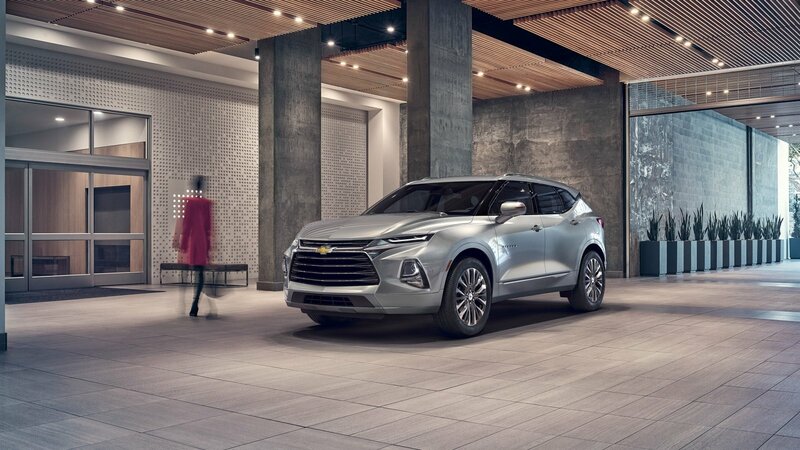 The first mention of GM resurrecting the name was in 2015 when it registered the Blazer name with the United States Patent and Trademark Office (USPTO). Soon after, some heavily camouflaged SUV-looking thing with a Chevy crest started roaming the roads. It was the Blazer. Before you start hating GM for “ruining” the Blazer name, stop and think for a second. People simply don’t buy all that body-on-frame stuff in huge numbers anymore. 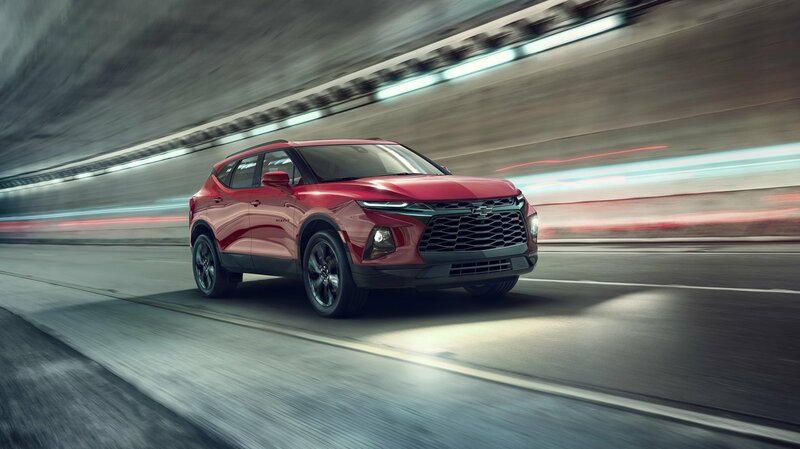 Chevy revealing the new, 2019 Blazer based on top of what is basically car architecture is a pure necessity sprouted from economic feasibility. While some of us may be a bit disappointed that one of the most famous names ended up on something less than unique, the paths of profit are more than obvious. This car will sell. 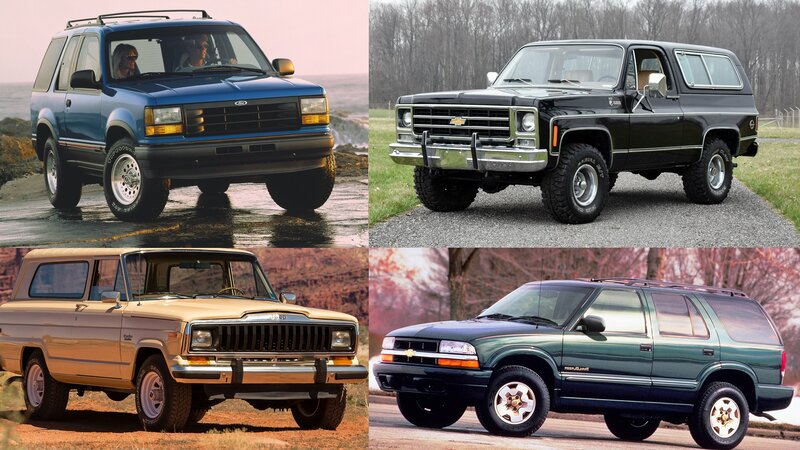 Regardless, moving the Blazer to a new platform shared with the rest of GM city CUVs introduced us a to a few interesting traits. 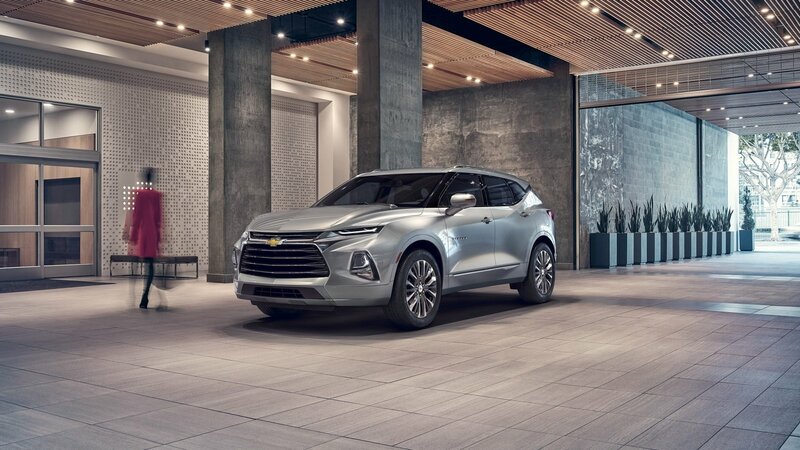 After a 24-year absence, the Chevrolet Blazer nameplate has returned, and it’s back in the spotlight with a design that’s going to get the attention of a lot of people. The new Blazer is expected to slot between the Equinox and Traverse in Chevy’s SUV lineup. 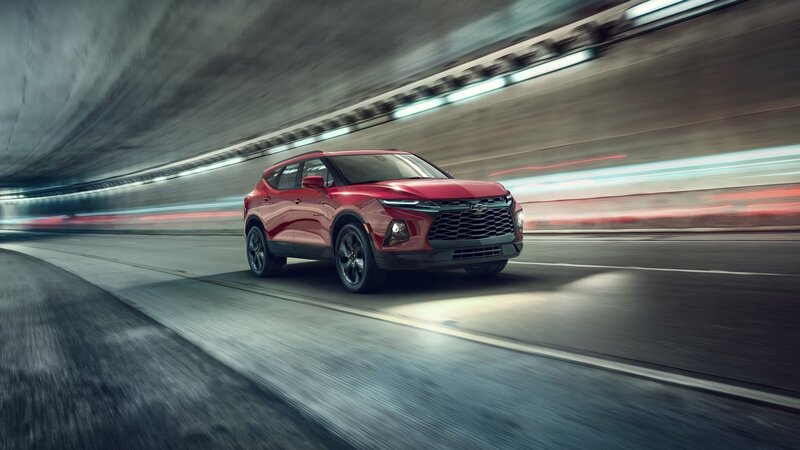 It’s the only one of the three that carries a completely different design language, something that could bode well for the Blazer as it tries to re-establish itself as one of the best crossovers in its segment. Introduced in 1969, the Chevrolet Blazer survived in many forms until 2005, when the iconic nameplate was retired for good. Come 2018, and Chevy finally revived the name for a new midsize crossover. 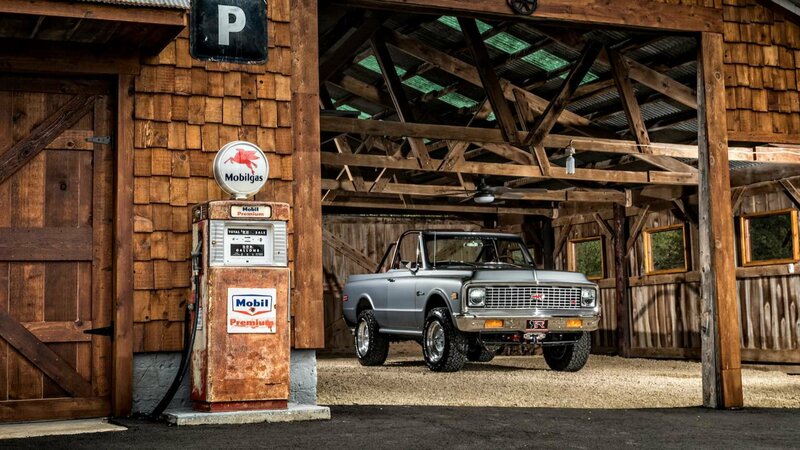 This time around, the Blazer rides on a unibody platform and boasts a sporty, modern design based on the Camaro sports car. It may have sounded ludicrous a few years ago, but the Blazer is no longer the boxy SUV that dominated the market back in the day. 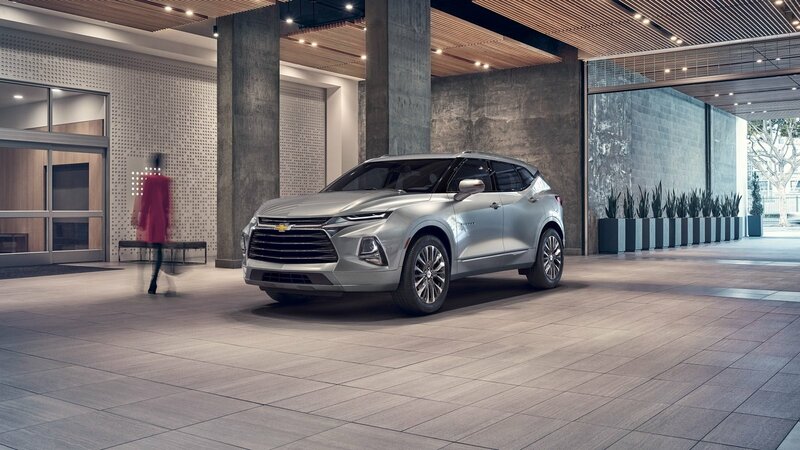 Instead of rolling yet another conventional crossover that would cannibalize the Traverse, Chevy designed the new Blazer with younger customers in mind and looked at the Camaro muscle car for inspiration. 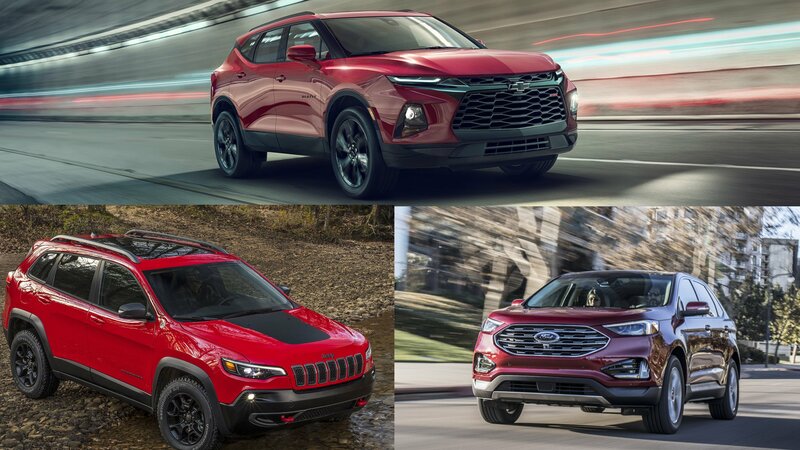 The new Blazer comes to take on the Ford Edge and the Jeep Grand Cherokee, and it looks like Chevy’s Detroit rivals have plenty to worry about. 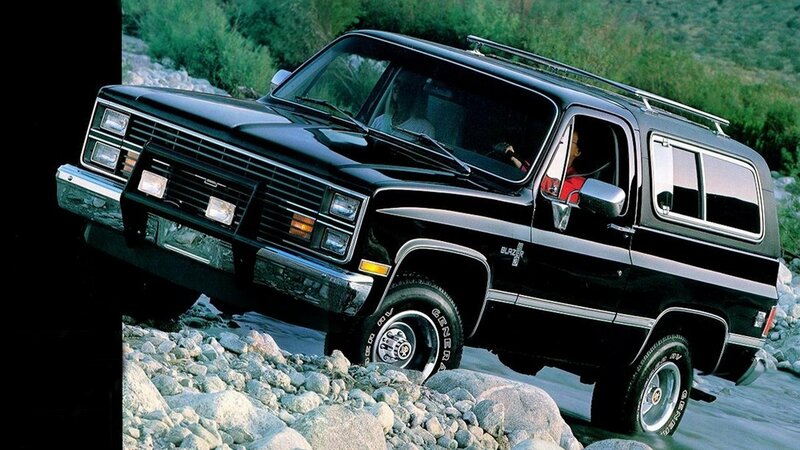 Continue reading to learn more about the Chevrolet Blazer. Our friends over at Truck Trend say Chevrolet is preparing a mid-size, two-row crossover to compete against the Ford Edge and Nissan Murano for the 2019 model year. What will Chevy call it? Industry rumors say Blazer. Adding fuel to the (dumpster) fire are spy photos of such a vehicle trolling around public roads while covered in heavy camouflage. 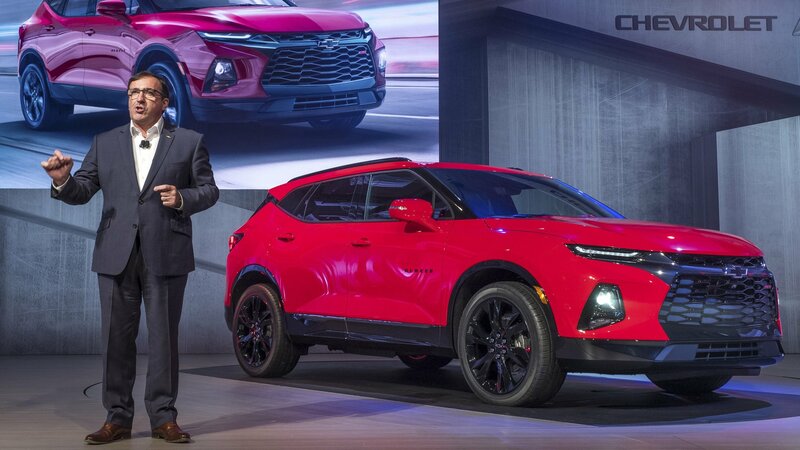 Naturally, the news comes as a huge disappointment – not because Chevy is developing a new crossover, but because it will carry the iconic Blazer name. The resurrection of bygone vehicle names is in heavy swing these days. Ford is bringing back the Ranger pickup to the U.S. and dusting off the Bronco name for the first time since the mid-1990s. 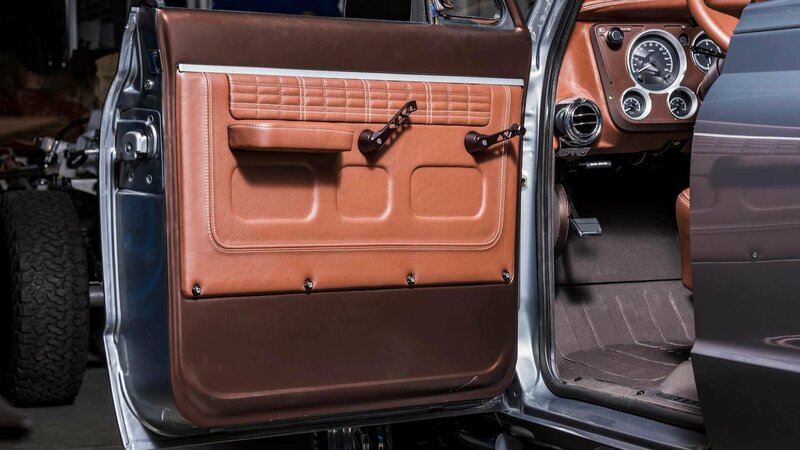 It’s almost common knowledge Ford’s upcoming Bronco will be based on the T6 Ranger pickup platform and use a ladder frame and a solid rear axle. It’s expected to offer an excellent compromise between on-road civility and off-road capability while honoring its nameplate that traces its roots to the 1960s when Ford needed an SUV to compete with the Jeep CJ. Yet here we are, with Chevy about to slap the equally iconic Blazer name onto an assumably forgettable family hauler that couldn’t wheel its way over a parking stop. Why, Chevy? Of course, we should take these rumors with a huge grain of salt. No sources were listed and not even the vehicle in the spy photos show any discernable Chevy characteristics. Still, it’s hard not to criticize GM for not directly competing against the Bronco with a Colorado-based SUV wearing a Blazer badge. Chevy already has such an SUV in markets around the world. It’s even called the Trailblazer. Why not fight Ford at its own game? After all, SUV and pickup sales are booming thanks to cheap fuel and a growing economy.